Founded by Reza Navabi and Mohammed Esfahani in 2002, the Qualex-Landmark™ group has more than a quarter of a century of residential and commercial development experience in the highly competitive British Columbia and Alberta markets. 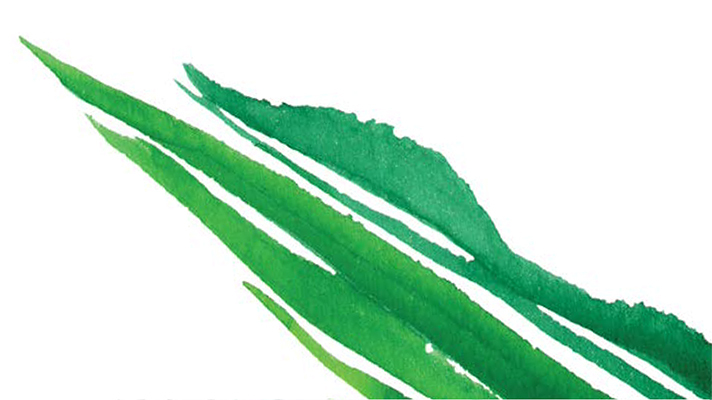 With accolades from customers and peers alike, they have earned a notable reputation for innovative design and dedication to customer satisfaction. 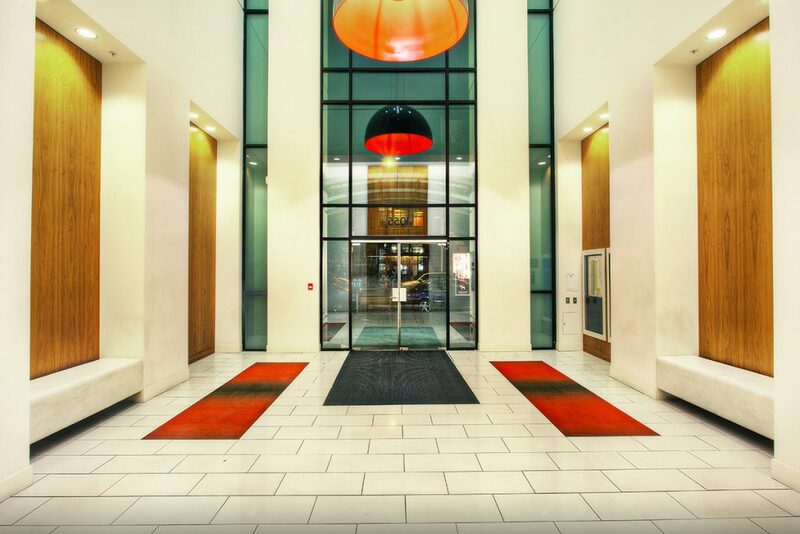 Care and attention to every detail extends to all aspects of the Qualex-Landmark™ groups’ work, from beautiful interiors to functional layouts and striking architecture. Each project is meticulously researched, planned and created with the goal of exceeding customer expectations. With a cumulative, diverse portfolio including elegant, original and visionary residences, the Qualex-Landmark™ group stands behind their product offerings through their commitment, integrity, respect and passion. They call their approach: The Architecture of Trust. Qualex-Landmark™ has won numerous awards in BC and Alberta for its residential communities from innovative building design to environmental friendliness. British Columbia: District Crossing located on the corner of Lloyd and Marine Drive, was the first 4-storey multi-residential mixed-use community pioneered by Qualex-Landmark™ along the Marine Drive corridor in the District of North Vancouver. Timeless and innovative in design, homes at District Crossing are situated above village-style retail creating a truly walkable community and has been a catalyst for the revival and revitalization of the Marine drive corridor. 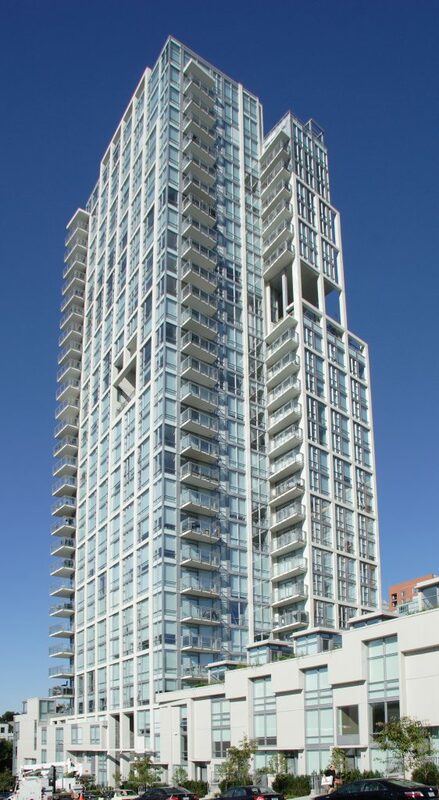 Pomaria, a residential development completed in downtown Vancouver, won the Urban Development Institute’s award for Best High Rise Development in 2007. Pomaria was also the first LEED Certified high-rise residential development in Vancouver, and includes geo-thermal heating and cooling. Most recently, ARIA, the group’s first LEED Certified purpose-built rental development in Vancouver’s Cambie neighbourhood, won the Urban Development Institute’s award for Best Multi-Family Rental in 2016. 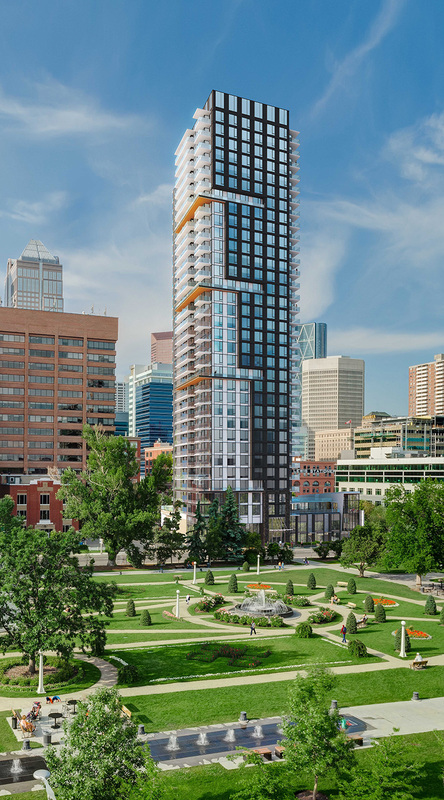 Alberta: For over 10 years, Qualex-Landmark™ group has built more concrete high-rises in Calgary’s Beltline than any other residential developer. 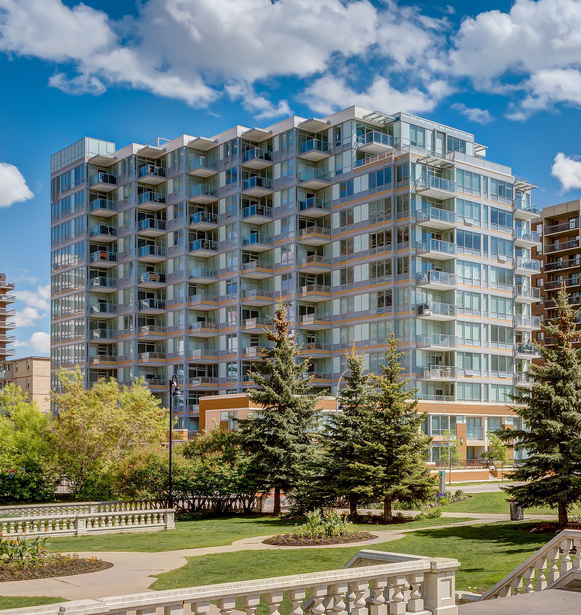 Award winning PARK POINT, currently under construction, is the sixth large scale residential community in the Qualex-landmark™ group portfolio in Calgary located in the heart of the burgeoning Beltline neighbourhood. Qualex-Landmark™ is a proud member of the Urban Development Institute (UDI – Pacific Region) and the Canadian Home Builders’ Association (CHBA) – Alberta. GBL Architects Inc. has extensive experience in the provision of leading edge residential and mixed use buildings as well as complex master planning and infrastructure development. GBL is a comprehensive, energetic and diverse firm of architects providing a full range of architectural services to the private and public sectors. Cristina Obertia Interior Design Inc. specializes in multi-unit residential developments and commercial designs. Whether the project is a modern high-rise, a corporate office, or a marketing centre, they offer leading industry experience, extensive knowledge and a systematic design process. Because each project has its own story, they create interiors that convey a unique, coherent yet stylish message. PFS Studio is a leading planning, urban design, and landscape architecture firm based in Vancouver with projects in the private and public sectors, throughout Canada, the United States, Europe, Southeast Asia and China. This award-winning team is known for its commitment to sustainability, innovation, iconic public spaces, technical advancement and cost effective design solutions. Marcon Construction has 30 years of experience and a proven track record of success with more than 10,000 homes since 1985. As one of British Columbia’s most respected builders, they exceed expectations through innovative design, high quality construction, thoughtful green initiatives, and an exceptional customer care. With uncompromising standards and attention to detail, Marcon delivers quality and value home buyers can count on. The Qualex-Landmark™ group stands behind their product offerings through their commitment, integrity, respect and passion. They call their approach: The Architecture of Trust.